UPDATE: Extra Adhesives are now available for purchase on our website! Any strong tape can be used to replace the original adhesives included with your Sesame. 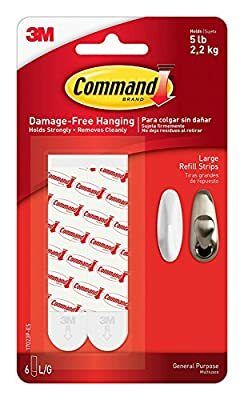 We suggest the 3M Command Mounting Strips available on Amazon. Simply cut them into little strips and place them at the back of your Sesame.